This innovative technology delivers instant and long-lasting results that you can see and feel. With ongoing treatments, you’ll notice intensely improved hydration, minimized dark spots and dramatically reduced appearance of fine lines and wrinkles. HydraFacial serums are designed to create long lasting, healthy skin for skin types in as little as 45 minutes. The unique Vortex-Fusion® serum delivery system is what sets the HydraFacial® apart from other procedures. The multi-step treatment cleanses, evenly exfoliates and extracts to remove impurities and dead skin cells while at the same time replenishing vital nutrients including Antioxidants, Peptides and Hyaluronic Acid. Thanks to the devices’ superior delivery system, these performing ingredients are able to more effectively help mitigate environmental damage, reduce fine lines & wrinkles, and plump & firm skin for long-term results you can see and feel instantly. The HydraFacial® treatment rejuvenates and protects the health of your skin, providing immediate results and long-term benefits without downtime or irritation. 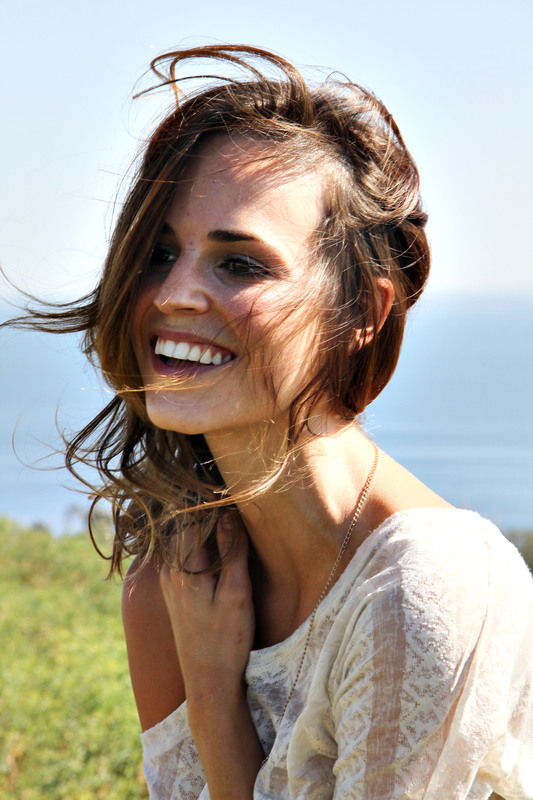 The HydraFacial® is appropriate for all skin types. This quick 5 step treatment begins with lymphatic drainage to detoxify and reduce sinus pressure and facial puffiness. Signature HydraFacial ® deeply cleanses, exfoliates, includes automated painless extractions, and hydrates the skin utilizing super serums filled with antioxidants, peptides, and hyaluronic acid. Blue Light is anti-bacterial and soothing. Red light is anti-inflammatory, healing, and anti-aging. 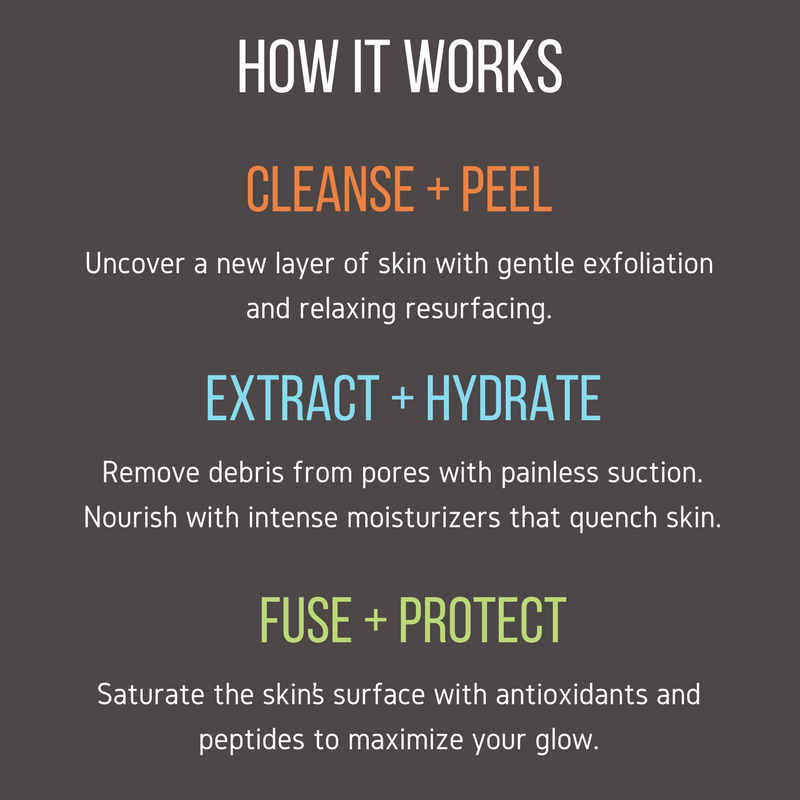 4-step HF™ process to rehydrate & protect these delicate areas. Protein peptides to refine lines. Spot treats and diminishes brown spots. Stimulates collagen and elastin fibers. Included are all of the components of the Signature HydraFacial® plus an added booster of protein peptides to immediately refine lines. 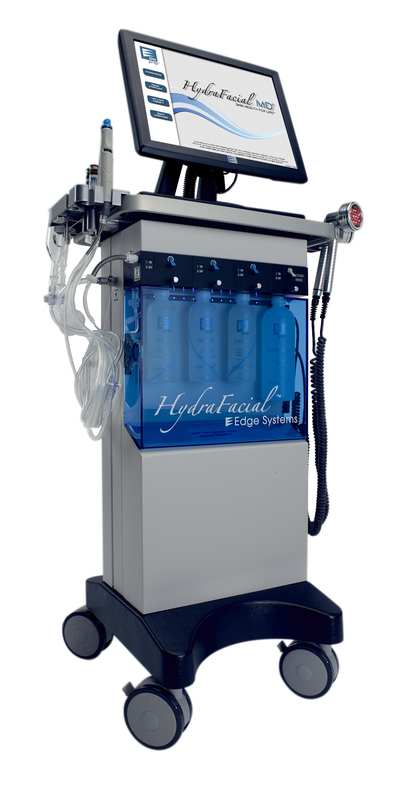 The Ultimate HydraFacial® also includes dual LED light therapy to further reduce the visible signs of aging or acne. A hyaluronic contouring masque adds a blanket of moisture to rehydrate the skin.